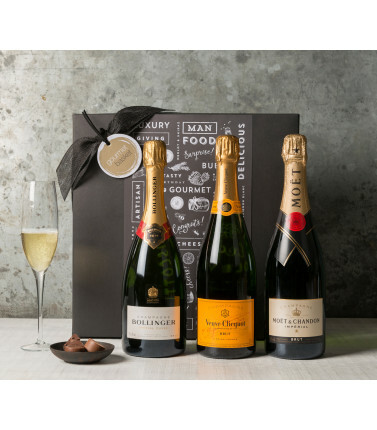 A selection of fine Champagne Hampers. 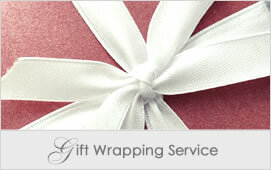 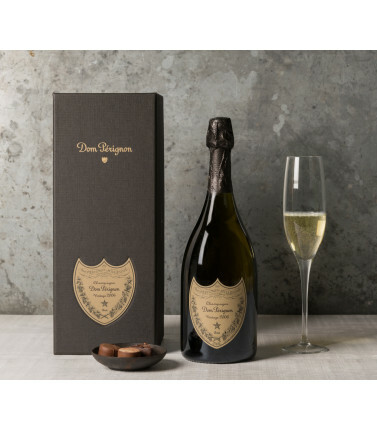 Choose a Moet, Bollinger, Clicquot Veuve or a Dom Perignon to drink to the occasion. 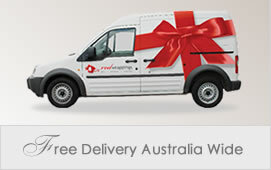 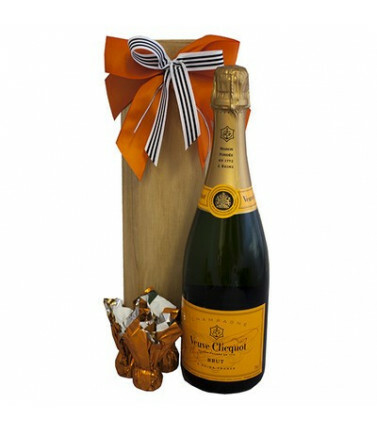 Champagne Hampers There are 24 products. 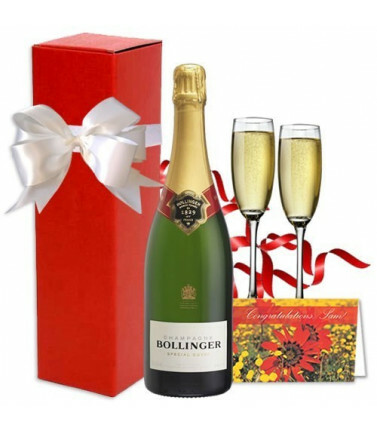 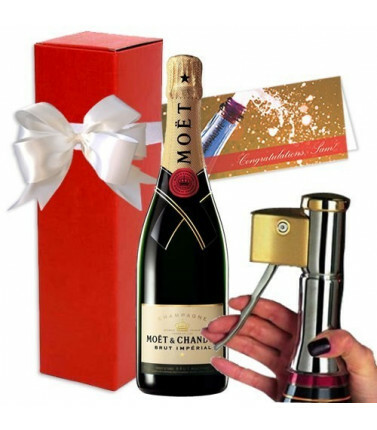 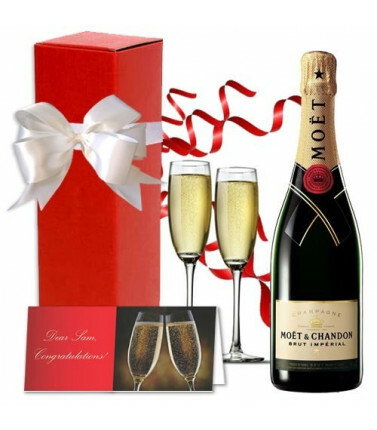 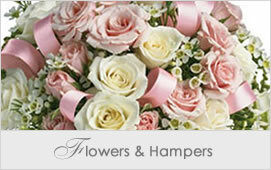 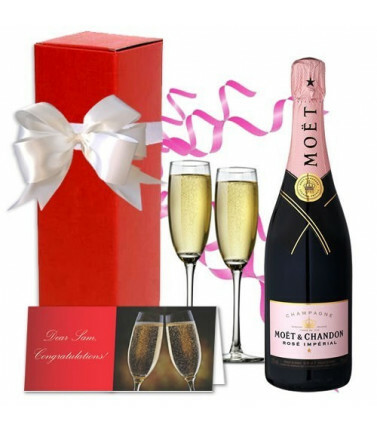 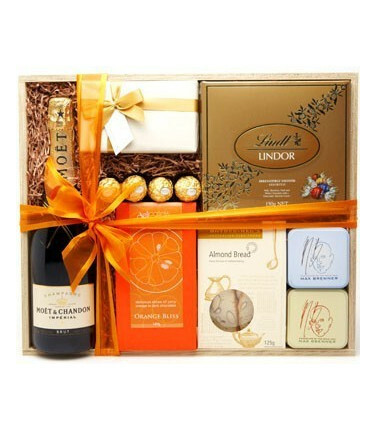 This Champagne Hamper is a lovely gift to send to someone you would like to congratulate or say a big thank you to. 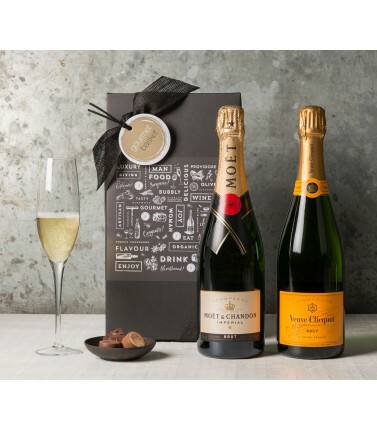 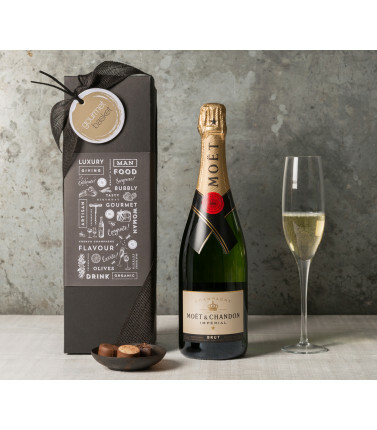 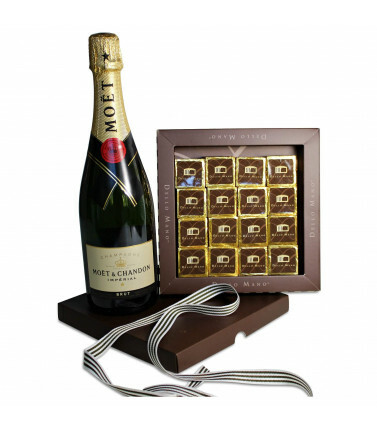 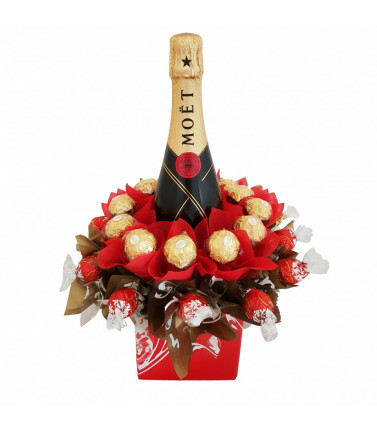 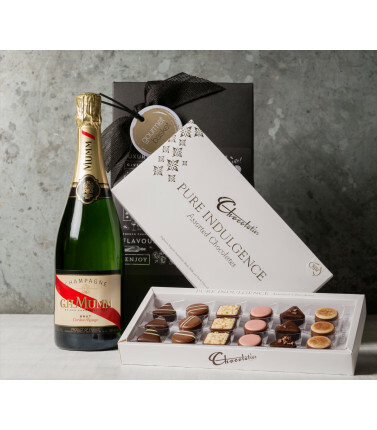 The Champagne Hamper contains 1 x 750ml Moet & Chandon Champagne and 10 x Lindt Chocolate Balls to enjoy with it.